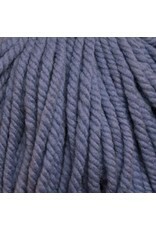 Boliviana Bulky is a bulky weight yarn consisting of 100% Merino Wool. This yarn is great for beginner knitters, comes in a wonderful assortment of colors and is great for sweaters, hats, scarves and blankets. 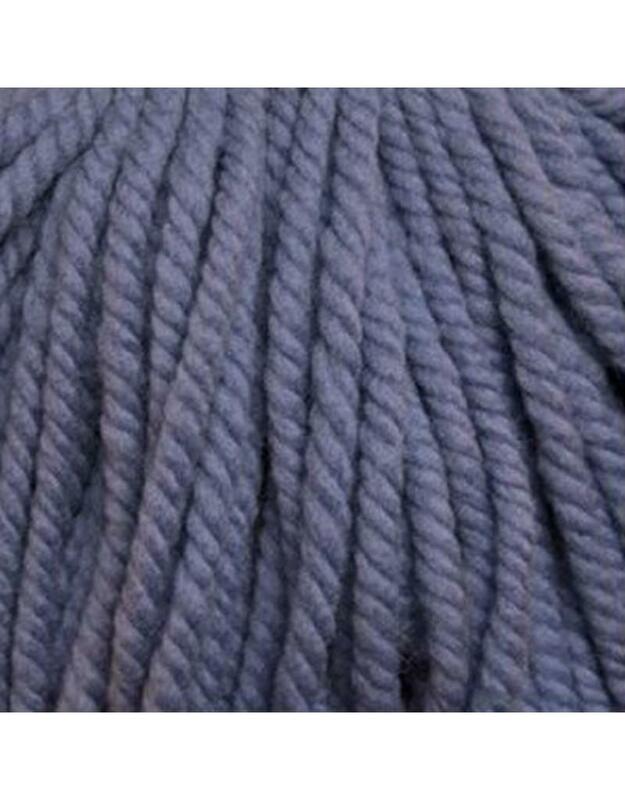 Generous 200 gram balls of soft merino from Bolivia spun with a springy twist. Boliviana Bulky makes last minute accessories and gifts a joy to knit. Knitting Gauge: 8 - 10 sts per 10 cm or 4"